Today, Tina has a fantastic Sketch for you at Inkspire_me. 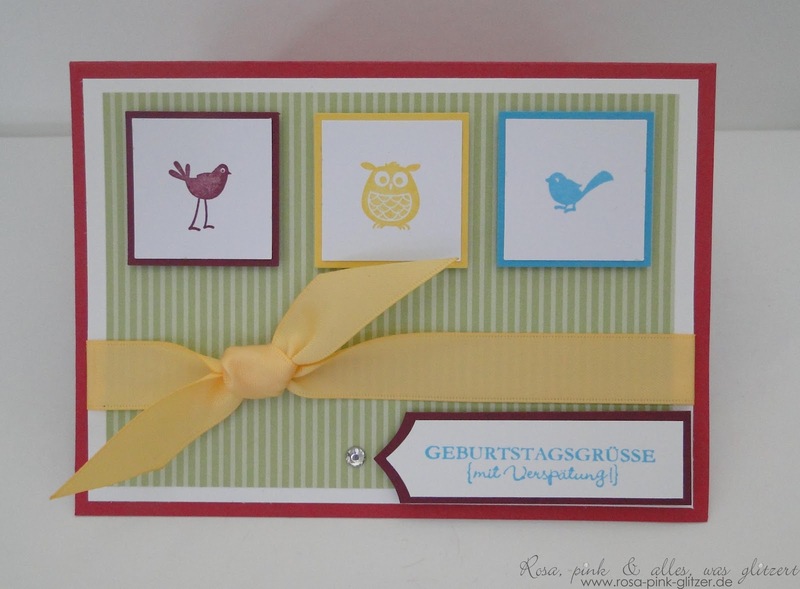 Our Team was inspired to create baby-cards – only my card is a birthday-card – a late birthday card. I love this stamp!